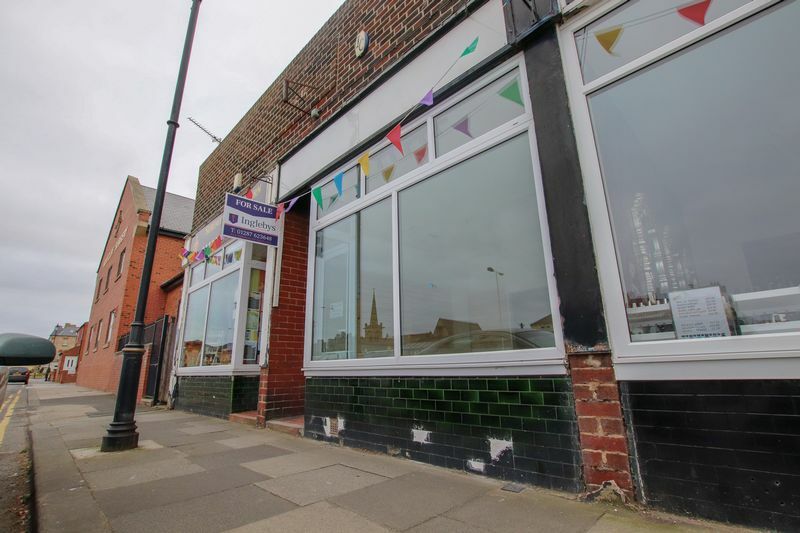 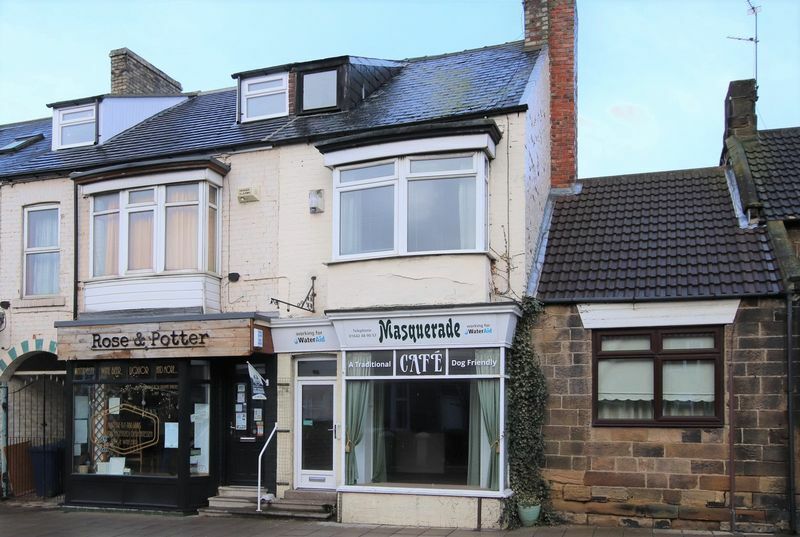 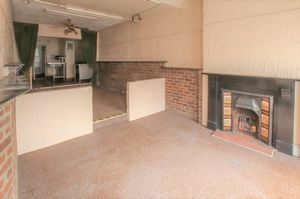 A rare opportunity to acquire commercial premises with a one bed maisonette above within a busy location. 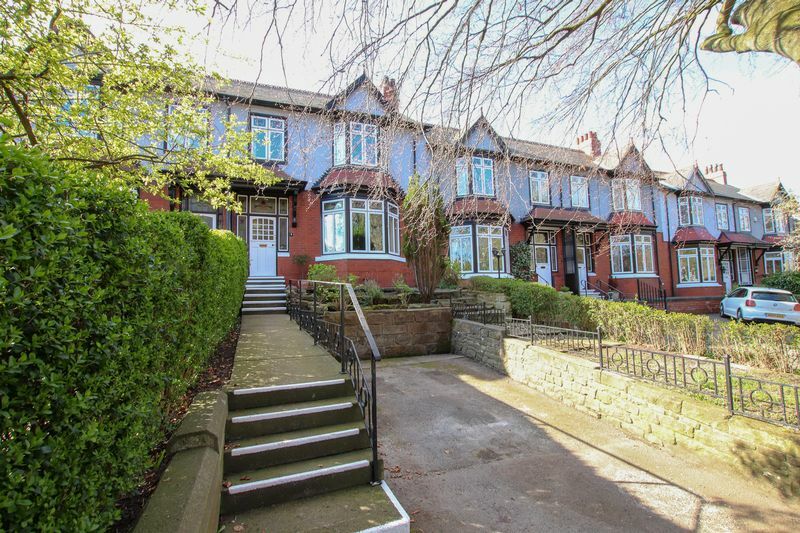 A spacious end of terrace property with a generously sized conservatory and rear garden. 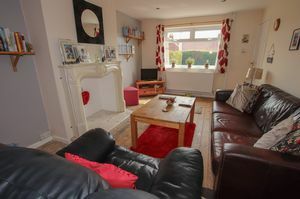 A spacious THREE BEDROOM end terraced property with a GUEST ROOM and BOARDED LOFT offering versatile living accommodation for a family. 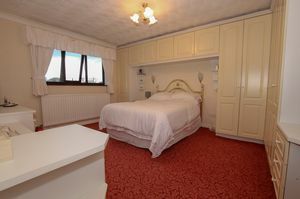 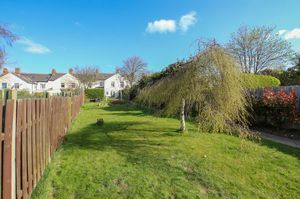 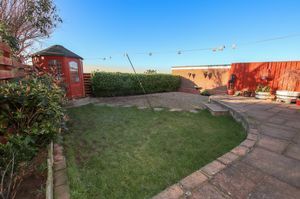 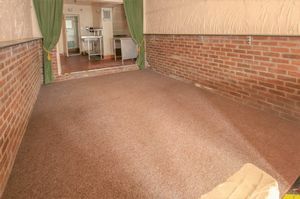 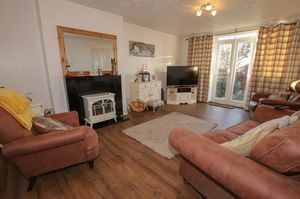 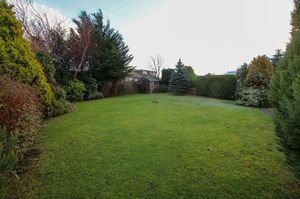 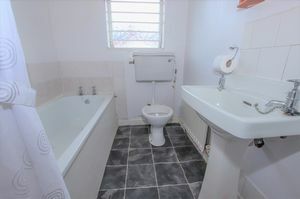 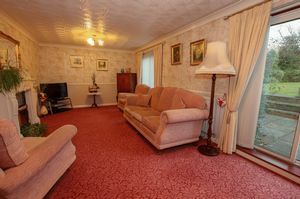 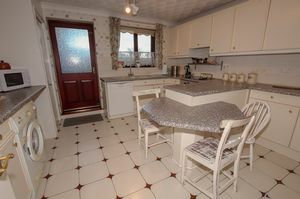 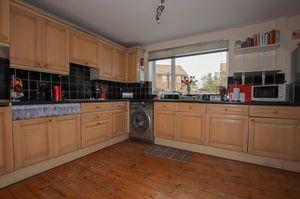 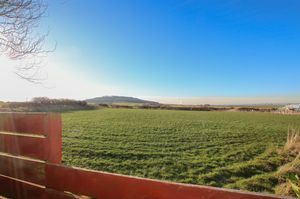 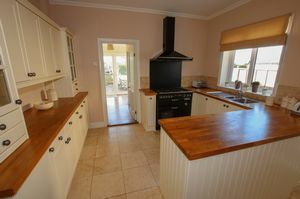 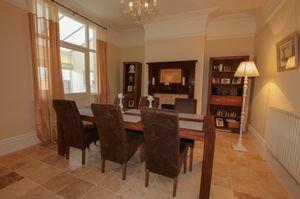 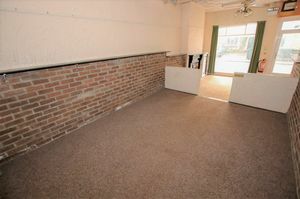 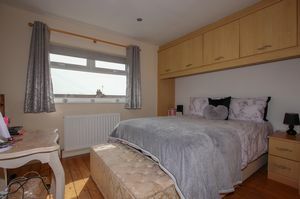 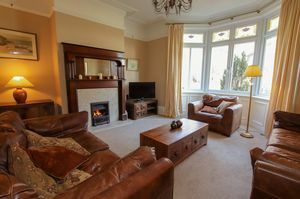 Situated within a cul-de-sac location over looking a small children's play area and rolling hills. 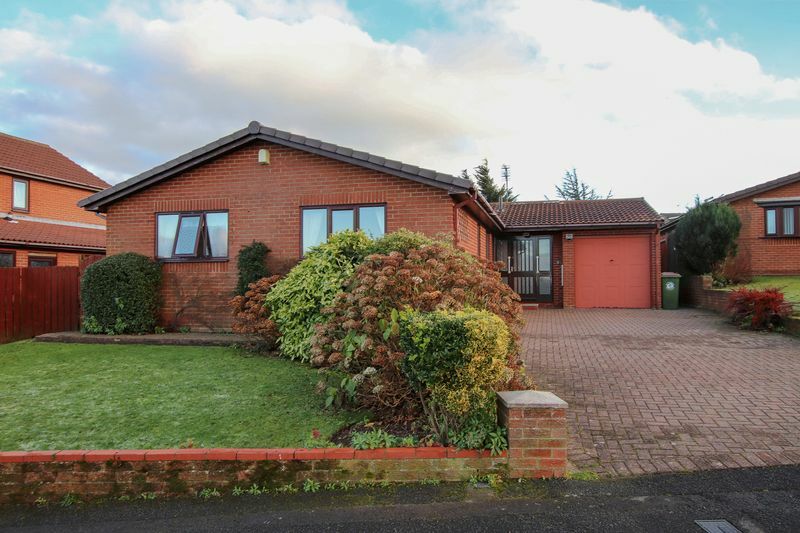 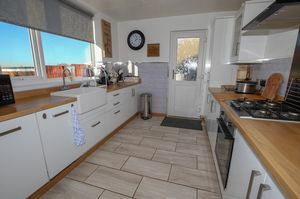 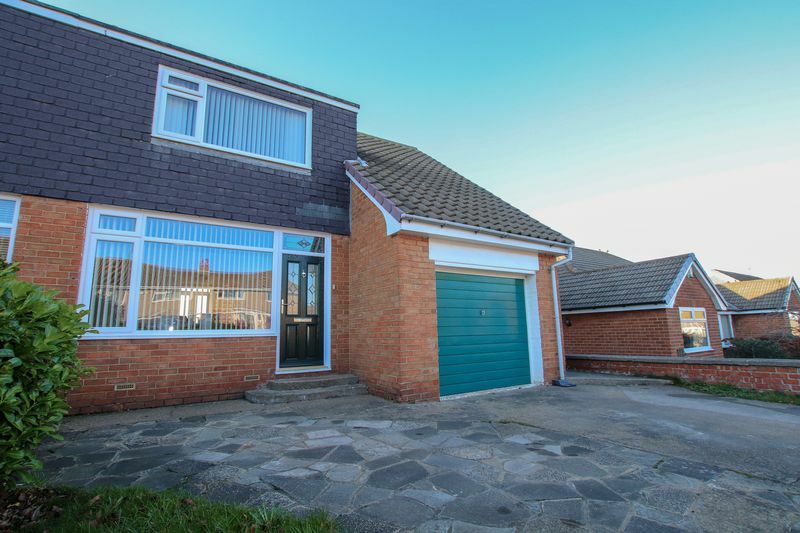 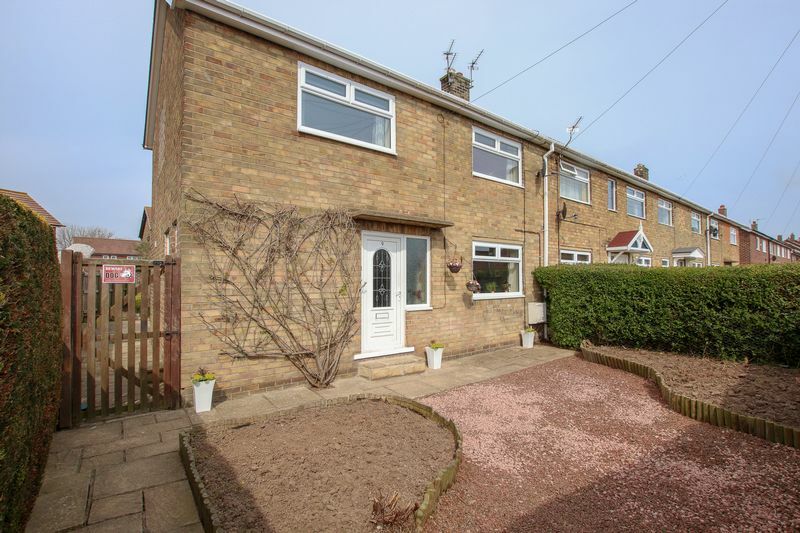 This property provides spacious family accommodation with a generously sized rear garden.